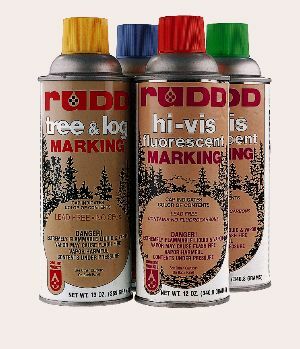 RUDD Tree and Log Marking Paint is a scientifically formulated synthetic alkyd-based material specially designed to meet the requirements of the forest industry. 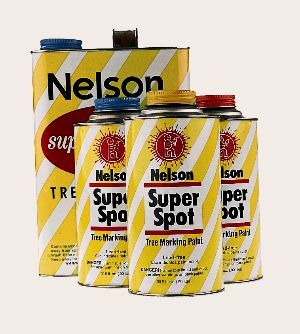 Excellent durability and controlled penetration. 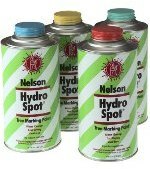 Contains no fluorocarbons and is aerosol pressurized.